The Gowanus Lounge: Will a Parking Lot Foil City's Coney Plan? 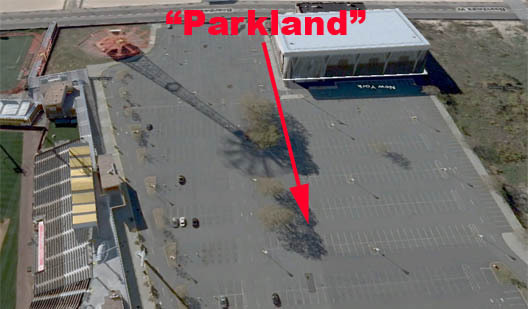 Will an extensive environmental review process be required over a parking lot (an an ice rink that the city's plans show will be replaced)? Will pro-parks groups and environmental organizations align themselves those trying to slow or stop the city's plan? One sensed many possible legal and bureaucratic fights when the city's plan was announced. All it will take is a couple of legal challenges, and the city's plan could be effectively halted for the duration of the Bloomberg Administration.